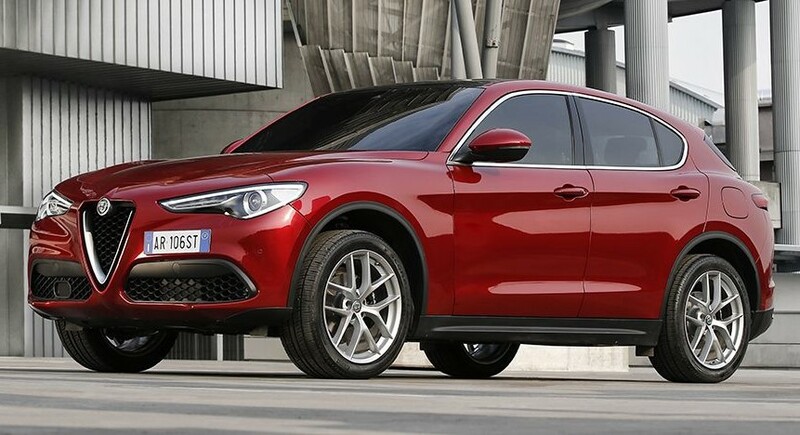 Move aside, Cayenne Turbo. 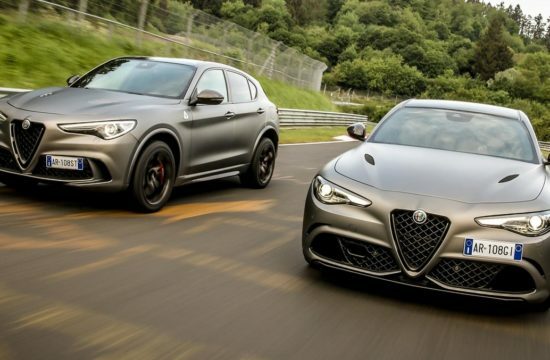 There is a new fastest production SUV around and it’s in no mood to be messed with! 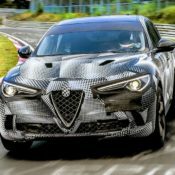 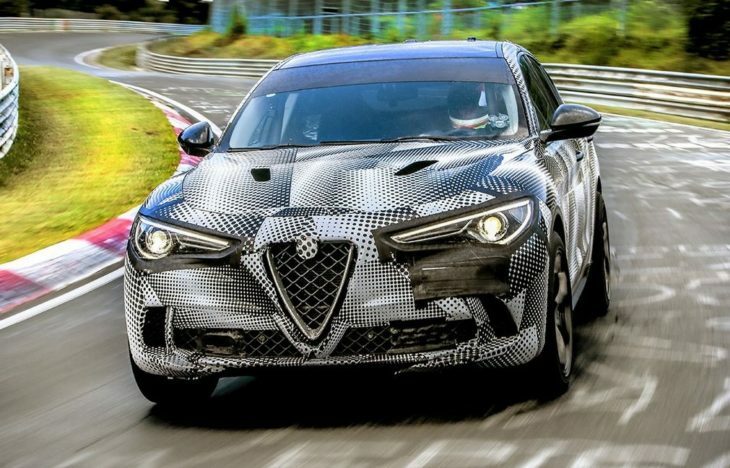 The new Alfa Romeo Stelvio QV (Quadrifoglio) has just set a super quick Nurburgring lap time to claim that title for the Italian brand. 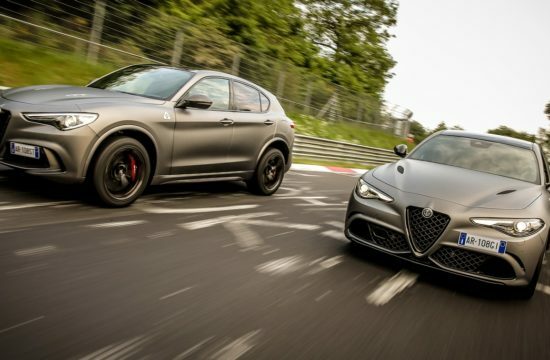 The big 4×4 went around the Green Hell in 7 minutes 51.7 second. 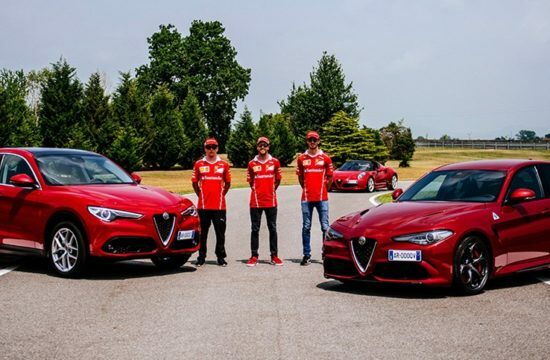 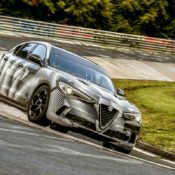 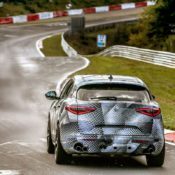 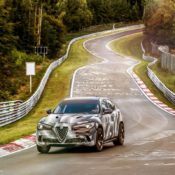 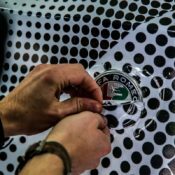 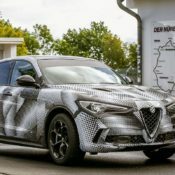 The lap time of Alfa Romeo Stelvio QV is a full eight second quicker than the previous production SUV record for the 12.9-mile Nordschleife (north loop). 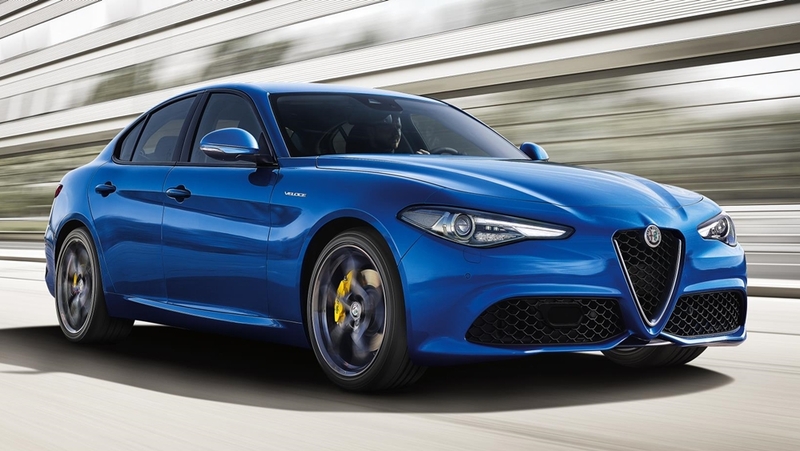 The main feature of the car that has to be thanked for this performance is the all-aluminum, direct-injection 2.9-liter 24-valve Twin-Turbo intercooled V6 engine. 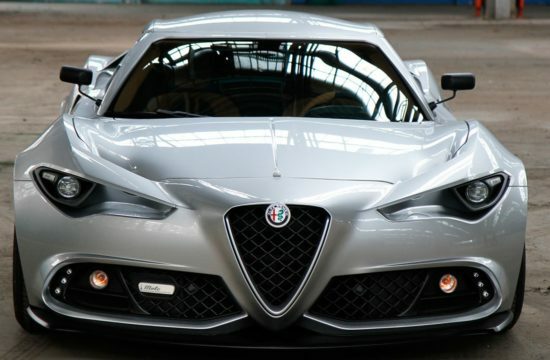 This Ferrari-tuned motor puts out 510 horsepower and 443 lb.-ft. of torque. 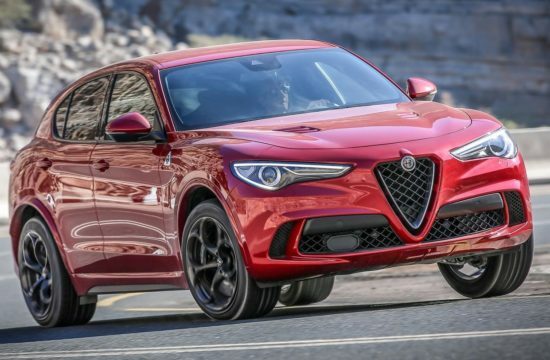 The Stelvio should also tip its hat to the Q4 all-wheel-drive system and the quick 8-speed transmission which allow it to make the best of that power. 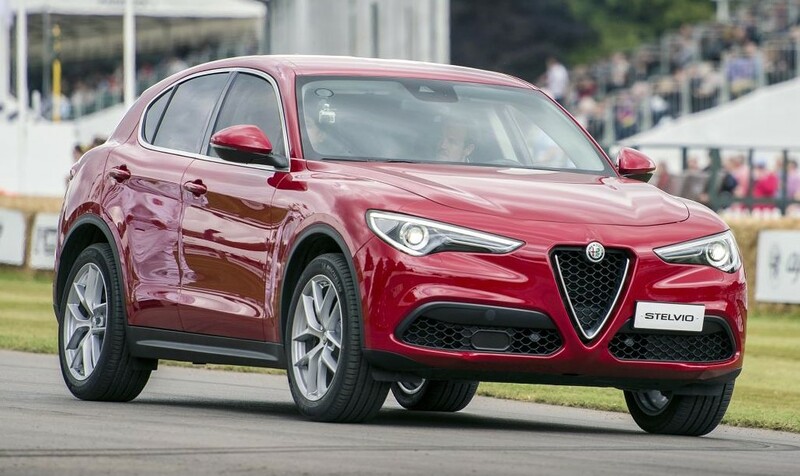 Another feature contributing greatly to this record is the high-performance Brembo carbon-ceramic material (CCM) brake system which made possible those late braking around the tighter bends.Though Alfa Romeo Stelvio QV is not really a lightweight, it does have a carbon fiber driveshaft and carbon-backed seats which contribute a little to the overall performance of the SUV.